Forex News Trading Strategy - Find the best FOREX Brokers, FOREX Bonuses, FOREX Signals, FOREX News, FOREX Rates and everything FOREX related on Forex Directory! 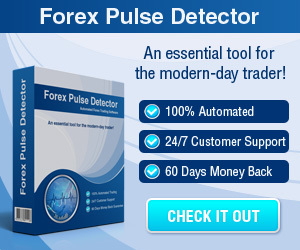 Forex news trading is probably the least technical of all the EA strategies on the market nowadays. 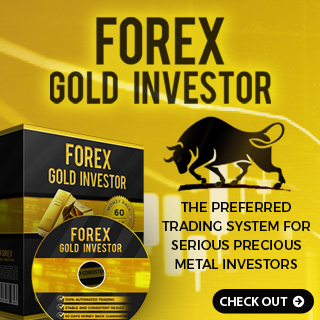 A lot of the Forex robots base their profit on a set of mathematical rules which analyse past price action to predict the future behavior of the currency pair. Forex news trading plans to make a profit by predicting how the market price will behave just after a major piece of news affecting currency markets is released. It aims to profit from the few minutes when the information takes to incorporate itself in the market price. The principal difference between a Forex news trading strategy and the rest of technical analysis strategies is that technical analysis requires no knowledge of the underlying (fundamental) price drivers. 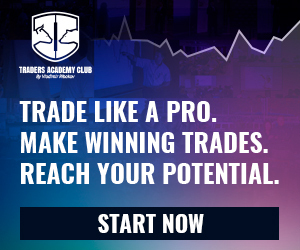 You can apply the same technical analysis concepts to Forex and to futures. Whereas when it comes to a Forex news trading strategy some basic knowledge is required on what the data means in relation to the underlying market. The great thing about Forex news trading is that you can set stop losses very close to the currency market quote to avoid large losses. You do not need to hold the position open past a few minutes before the piece of econometric data is released. On the other hand when you get the direction of the economics news right (e.g. the market moves in your favour), you could have very large profits very quickly.